A new 365 days or a new 8760 hours or new 535600 minutes or new 31536000 seconds. All of us have been blessed something totally ‘new’ today. An opportunity to start fresh, an opportunity to take chances, an opportunity to open new doors for us and for others. While it’s impossible to change what happened in the ‘previous’ second or a day or a month or a year, what is yet to happen ‘new’, is under completely on us. Let us do something ‘new’ every day, to keep our ‘new’ dreams alive in this ‘new’ year. Wishing all of us a happy ‘new’ year on this fresh morning. Let’s welcome 2017 to transform our lives! Hot rays of sun reflected on the land. Suffered lives searching beaches to sit on sand. No attempt to spell any magic with the wand. Yup, it is Summer. Start the band! Drops of water arrive all the way. Rescuing people from the misery bay. What do the humans really pay? To enjoy such a rainy day! Lightning and thunder storms all aloud. In summers, they’re mostly not allowed. Power is still on, the EB should be proud! Climate differs from weather told my English book. But, weather here differs from what we read in Social book. Knowledge differs from experience, not always hook! I can suggest many delicious dishes to cook. It’s raining in summer, go out and look! The cool breeze brings a lot of joy. Even the hot sun, won’t ever forget to enjoy! The rainy retreat; Get some delight. The last minutes: End of Student life! “10 minutes more” shouted my exam hall supervisor. I looked at my watch in disgust. 12:50 PM. I still have to write an 8 mark question 😛 The last question in the last theory examination of my last semester as an Engineering student (in other words The Grand Finale! B|). I looked at the people around me. Few of them left the hall smiling, submitting their papers. A lot of them are intensely writing, including me. I sensed the same exam hall which we’re writing exam today, is the same place where it all began, way back in Sep 2012 for inauguration. Suddenly, a whole lot of emotions struck me. Happiness. Sadness. Sense of accomplishment. Incompleteness. Everything! Is this student journey really going to end? A flash of memories came into my mind as well. The moment I received my admit order after Engineering Counselling. The day I first entered into my college. 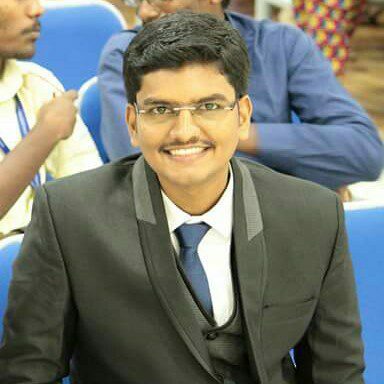 The tough initial days, classes, canteen, interesting (and boring) lectures, assessment tests, model exams, semester exams, laboratories, records, deadlines, assignments, viva questions, no due forms, results, Anna University server, rejinpaul, placements, on campus, off campus, pool campus. Yeah, there is a whole big vocabulary for Engineering students. And more than all this things, what really mattered was the amazing people I met here! Friends (Classmates, Batchmates, Busmates, IEEEmates, includes everyone) with real love (I mean ‘anbu’). Had a lot of fun and learning over these 4 years. My Inspiration seniors, who helped to shape my student life to a new level. Without them, I’m not really I am today. My wonderful juniors, who are ready to take up far more steps. My awesome teachers, who taught me this tough Anna University syllabus. Big thanks to them! “5 more minutes” the voice brought me to the present. And the 8 mark question is still pending. I had written only 33 pages so far. ‘You will not pass unless you write at least 35 pages in the answer sheet’, my Anna University experiences also warned me. The learning and experiences gained over all this time is so huge. Things were not so smooth all over, there was challenges, there was hard moments, there was also rare moments when I came college late, lost my ID card and wrote special assignments. I’m pretty happy that my Engineering had all of them. Each and everything was truly WORTH experiencing! Leave all these stuffs. It’s all officially over now! I closed my eyes with gratitude, and conveyed a simple message to God, “Thanks a ton, for everything”. Ruby on Rails is an open source web development framework useful in creating powerful web applications. We will be using a technique known as ‘scaffolding’ to create simple RoR in 3 easy steps! Before we begin, do you have Rails server installed? If yes, you’re cool 🙂 If no, please do it now. Hope you have installed Ruby on Rails in your Linux / Windows / Mac machine! If you have any difficulties, feel free to post on the comments. Create a new directory for our rails app with the following command through command line. The command creates a new directory with the name ‘webapp’ (as per the last part of the command). Move inside the newly created directory with the following command. And we’re done with the first step! Keep the server running on one of the Terminal tabs throughout all the steps. Minimize it, and dive into the following steps. For any web app to run on a Ruby on Rails environment, we require Model, View and Controller (MVC). The scaffold command is the easiest way of creating all of these at once. The above command will generate a post model with two fields: name and college. Remember, you can create any number of fields using the above command. The data specifications of the fields are described after the field name separated by a ‘:’. Proceed with running the following in the command line. The command will migrate the real-time changes you’ve made into the database. Add the following line in the routes.rb file. Save and Exit ( with Esc -> :wq -> Enter ). This will enable the ‘/’ to route to the index of PostsController. If you’re already there, just refresh. See the magic you have done! Your first RoR app has been successfully created. Cheers! Play with the CRUD operations (Create, Read, Update, Delete) available in the web app. Well, if you’re not seeing the magic, then you might went wrong with any of the above steps. Try debugging or start from fresh or let us know with some explanation of what you did or where you went wrong in the comments. We will try fixing it! 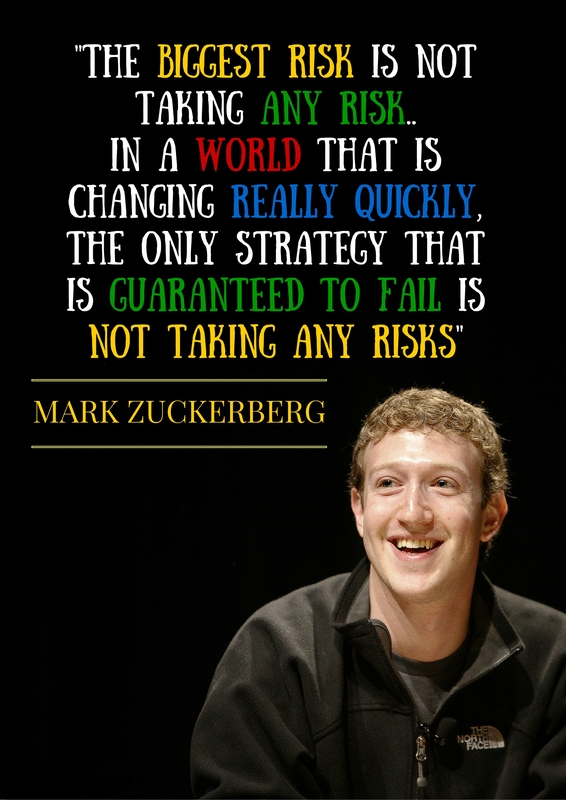 “The biggest risk is not taking any risk.. Experiences not only gives us memory; but the ability to see things in a new perspective. I love to express my experiences via this personal blog ! Warm welcome ! Happy reading !